There are a few odd balls ingredients I use with Indian cuisine, which would probably surprise the hell out of my tam-bram (ask me for an explanation of this term) relatives. No I am not talking about meat. These are non-meat ingredients. 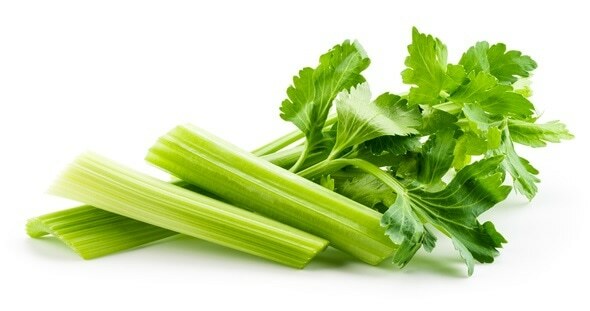 The first of them is celery, which does not grow in India, at least has not been grown and utilized there. 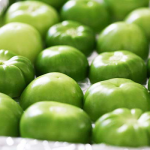 However, it has enough fibre and is a vegetable that stands up to longer cooking that most Indian food demands courtesy of the fibre mesh skeleton of the celery stalk. I love cutting them up into 3/4 inch long and use them in Indian food. A great addition to the Biriyani dishes of the south. Even if you make Biriyani with meat in them, celery works well with them. The second ingredient that I like throwing into curries surprisingly are Mushrooms. Most mushrooms work fine. I like to saute them first in a bit of oil which is real hot until the mushrooms give up a whole lot of liquid and then the liquid evaporates of the hot pan. I then keep them aside and add them to the pot for the last 10 minutes of th e simmering. They pick up the sauce into the mushrooms and end up being really juicy with the curry sauce soaking up in them. South Indian dishes are even most vegetarian Indian dishes do not have a whole lot of Umami in them. Well it takes red meat to produce the Glutamate cross links under heat that make up Umami and there isn’t much of it in Vegetables. 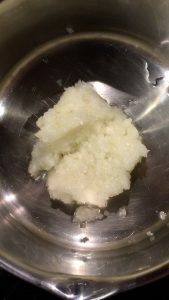 While white mushrooms work fine, Shitakes give you a bit more leeway since they are stiffer and stronger and more meatier. The same is true of Portabella Mushrooms. Porcini’s add a richness that is amazing and they also soak up the sauce in them and are heavenly. Given the Morel mushrooms propensity for soaking up things like cream, I cant wait to try but Morels are hard to come by and are expensive; I have not had the occasion to throw them in a curry yet, but rest assured one of these days I will. The Chinese h ave long used Tofu as protein in their food. They fry the extra firm tofu to take out even more of the m oisture and use it as protein in their food. 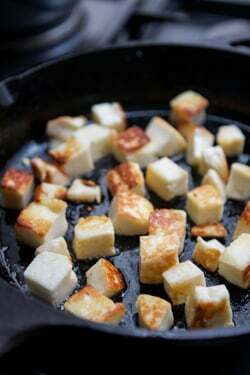 The Indians have used the analog of Tofu, “Paneer”, in their cuisine. Tofu is from Soy and Paneer is from cows’ milk. However, Paneer tends to melt and vanish into the sauce if you add it for too long during the cooking process. For me, enter Halloumi cheese. 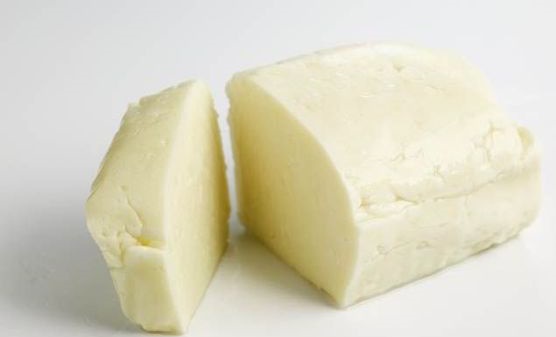 Halloumi is a cheese originating from Cyprus. It is a very hard cheese, extremely compressed. It has a second attribute that is absolutely phenomenal. 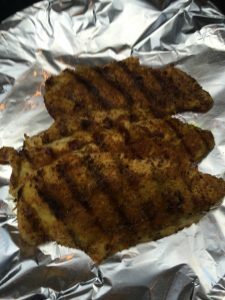 It is so high in its melting point that you can actually grill it or pan sear/fry it. I like to fry it as cubes in a pan and add it to the curries. Even if cooked for 10 minutes or so during the last phase of cooking the curry these Halloumi cubes will hold their shape and add this sauce flavoured salty nuggets to the curry. 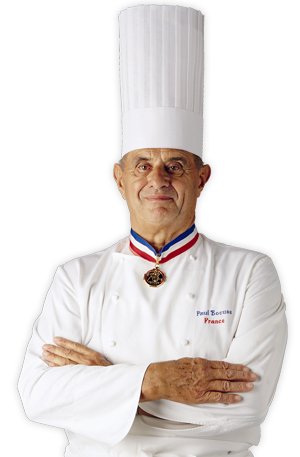 Paul Bocuse passed away today the 20th Jan 2018. He was a Culinary Giant of France. He introduced the world to French “Nouvelle Cuisine”, which at the time was quite radical. 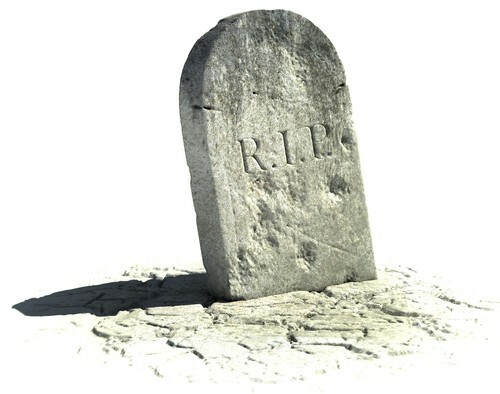 It went from”Le Grande Cuisine Française” (The great french cuisine, which was RICH, butter cream truffles etc.) to using healthier and less fatty and rich alternatives without sacrificing the taste or the flavour. What ever he was he introduced a healthier form of French cooking and changed the conversation on Food. In some ways “Nouvelle Cuisine” as introduced by Paul Bocuse was the progenitor of the Farm to Table and the Fresh ingredient movement. 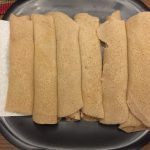 Injera, it is more than just a flatbread to eat with Ethiopian stews. It doubles as the eating utensil/vehicle. You tear off chunks of this fluffy, pillowy flatbread/pancake and use it to scoop up the stew instead of a knife and a fork or a spoon. 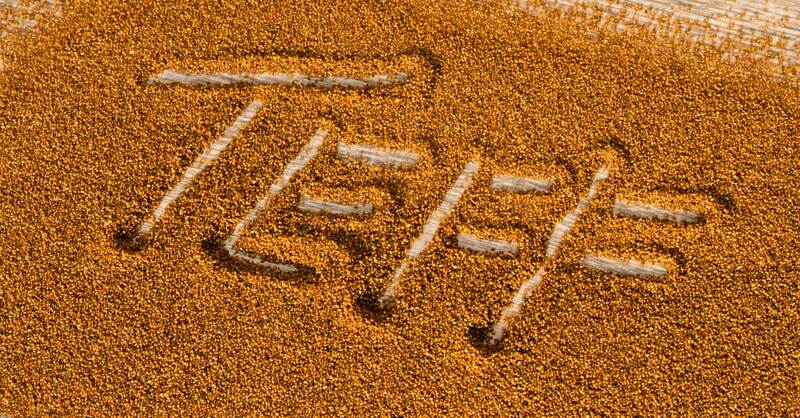 It is made from what some call one of the super grains, Teff. Following is a quote from a nutritionist on Teff. It has more calcium than any other grain, is a complete protein, is the size of a poppy seed, is the only ancient grain (or seed) to contain Vitamin C, is completely gluten and grain-free, and is rich in iron, magnesium, Vitamin B6, fiber, and protein. Meet tef. On top of it, for a diabetic like me it also has a low glycemic index because what starch it has, which is pretty low to begin with, a third of it is resistant starches; further, it also has plenty of fibre in it to counteract the starches. Enough pontification, let us talk about Injera. Injera making is normally a pretty involved process. While it is mostly waiting for it to ferment, it still takes a couple of days, sometimes three in winter. You make a batter of Teff and water with a little bit of salt and wait for it to ferment and get bubbly. I dont tend to have the patience for it or the planning. I tend to say Ethiopian tonight and I need Injera. So I came up with the following quickfire recipe for quick Injera. Tef when it has not had the time to ferment tends to have a grainy texture and so I make a few modifications to making the batter. Also since I am not letting the thing ferment to produce the gases for the fluffy texture, I cheat with Baking powder and Club Soda. 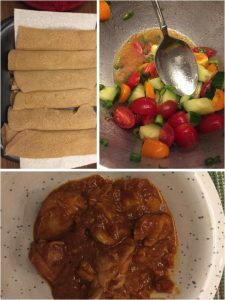 Fermentation produces a slight sourness that is part of the essence of Injera and Lemon or Lime juices in the batter instead produces a harsh acidity. So I add a pinch or two sumac to the batter that produces a gentler acidity. Wipe dry the inside of the lid to the skillet between uses to remove the condensed moisture so it does not drip back on tot he Injera as it is cooking. Serve with any of the savoury Ethiopian stews like Doro Wat, Doro Alicha, Key Wat(Beef), Beg Wat(Lamb) or Awaze Tibs (Lamb and Onion). Doro Wat – Say what…. Doro Wat is a wonderfully spicy and I don’t mean “spicy hot”, but flavoursome chicken stew from Ethiopia. It uses the Berbere spice from the last post. Since the spices are robust, it is best to use chicken thighs rather than breast meat. This is a dish that needs time. The Ethiopian way of slow cooking the onions brings out a sweetness to them that is unparalleled. So much so that I have taken up this as a means of cooking onions even for Indian curries etc. 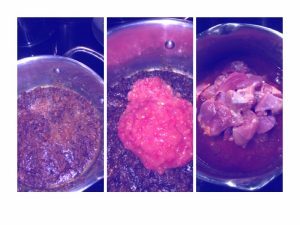 Above is a collage of the basic ingredients of this recipe. To process these as part of the mise-en-place, I used a Cuisinart stick blender with the mini chop attachment. The onions really need to be chopped very very fine, almost a pureé. 1 lb Chicken thighs, trimmed of excess fat and cut into one and a half inch chunks. Set a heavy bottom pan on the stove on (real) low and add a tablespoon of butter and a teaspoon or so of Olive oil to prevent the butter from burning. Once the butter ha melted and stopped foaming, add the on ions, stir and cover it with the lid. Spread the onions out as evenly as possible on the bottom before covering. 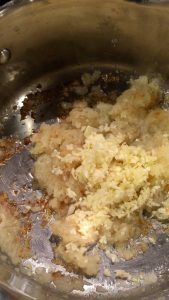 Add the chopped garlic, stir, add a bit more butter and or olive oil to keep everything lubricated on the bottom of the pan. Cover and ignore it for another 15 minutes. Add the Berbere, a bit more oil if it needs it, mix thoroughly cover and cook on low for another 15 minutes; follow this with the pureed tomateos and cook on low for another 20 minutes or so. In fact, the oil should separate from the sauce before you add the chicken chunks. Pictures below in sequence to show you what the various stages from above should look like. Stir the chicken in and cover and cook on low for about 30 -45 minutes till the chicken is done. The traditional way is to also add some hard boiled eggs to the pot for the last 15 minutes or so. To make sure the flavours get into the eggs, you cut slits through the whites so the sauce can penetrate to the yolk. Cut a few slits on each egg. While, non traditional, I tend to sprinkle a little bit of garam masala on the top before serving. Serve with Injera (traditional Ethiopian flat bread made from Tef; I will post the recipe in a separate post). I served it with Injera and a quick salad of cherry tomatoes, cucumber, seasoned with some grated ginger, red wine vinegar, olive oil and parsley to provide the acidic counter point tot he unctuous chicken. Leave a Comment on Doro Wat – Say what…. There is nothing quite that says Ethiopian food than Berbere, the ubiquitous spice mix of this land. 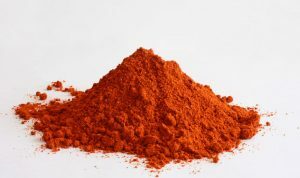 Of course, there isn’t one recipe for Berbere. Every household will have its own variation. This one started with a recipe I got from a colleague of a couple of jobs ago, Abe Woldeselassie. This was his Grand mothers version. 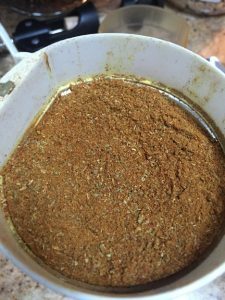 As is the norm with handed down spice mixes, even in Ethiopia, I added a couple of minor changes and this is what I have been using to make Doro Wat(Chicken) or Key Wat(Beef). 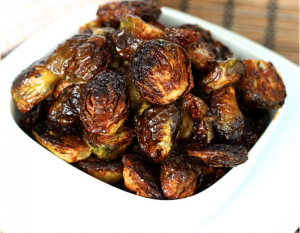 I also love this on roasted Root vegetables (Just toss big chunks in Olive oil with the Berbere and roast them at 375-400 till done and you see some char on them). 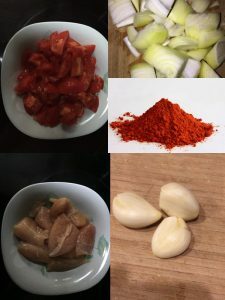 Here is my recipe for Berbere. Using a heavy pan, I like my cast iron pan for this, toast the whole spices, including the chillies, on high heat, shaking the pan regularly to prevent scorching until they are fragrant. This usually takes 2 to 3 minutes. 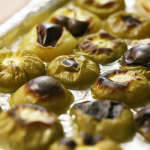 Put them in a bowl and let them cool completely. Grind the toasted spices fine in a coffee grinder. While the Grandmas and Mothers of Ethiopia used mortars and pestles and elbow grease, a dedicated coffee grinder is perfect and I have moved with “new technology”. After grinding the toasted spices fine, add the other spices already in powder form to the grinder and grind everything together for a couple of minutes. Store in an airtight container in a dark cabinet or pantry. 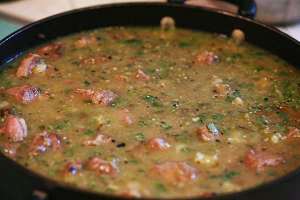 This is a classic Mexican dish with Pork and the bright acidity of the Tomatillos. This certainly calls for a good Beer to go with it and my personal favourite is, as always, Negra Modelo. 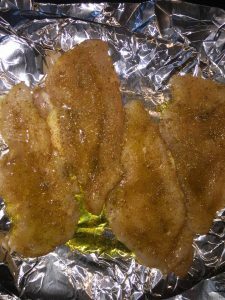 Broil them cut side down for 5 to 10 minutes in the oven. Broil the unpeeled garlic cloves and the Poblano peppers separately and squeeze out the garlic from the husk and steam and remove the skin as well as the seeds and the veins from the Poblano peppers. 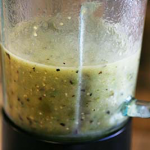 Blend the broiled tomatillos with the garlic, Poblano and the Jalapeno peppers and the Chopped Cilantro. 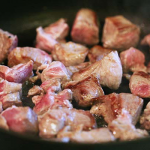 Generously season the cubed pork with salt and pepper and sear them in a heavy bottomed skillet with the Olive oil to brown them on all sides. Work in batches if need be to not crown the pan and lead to steaming the pork rather than searin g it. 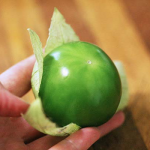 Remove with a slotted spoon and set aside. Pour off most of the residual fat and saute the onions and the garlic till wilted and fragrant. Add back the Pork the pureed tomatillo sauce, the oregano, and the pinch of cloves. Add a little bit more salt and pepper for seasoning. Be careful here since the sauce is going to concentrate a bit. Add enough stock to cover the meat. 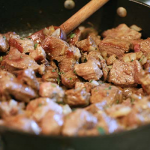 Bring to a boil and reduce to a real low simmer and cook on the stove between 2 and 3 hours until the pork is fork tender. 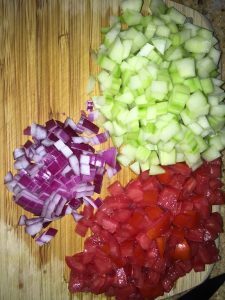 Serve with Mexican style dirty rice and fresh corn tortillas….